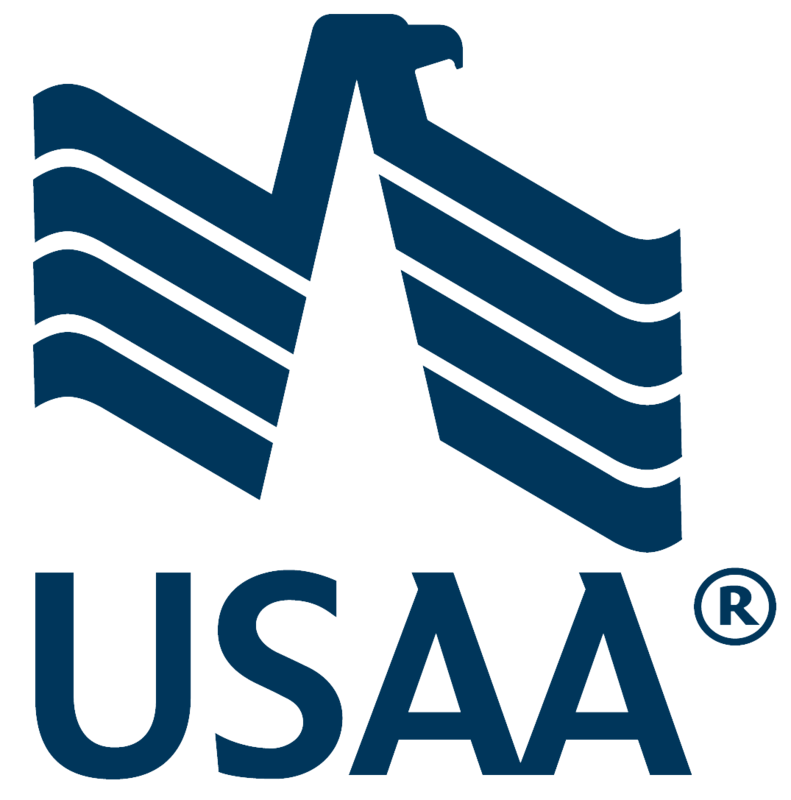 USAA is seeking a Director, Life Insurance Product Management in San Antonio, TX. Leads a team of Product Management individual contributors responsible for the maintenance of existing products and/or development and launch of new products. Required to work collaboratively across Actuary, Underwriting, Marketing, Finance, Legal, Information Technology, Operations and the Distribution Sales and Services groups to develop industry-leading products. 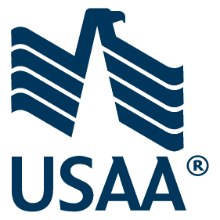 To learn more, or to apply online, visit the USAA job posting here.